If you are lucky enough to be in South Walton county in Florida, you should definitely make your way down to the scenic 30A area. 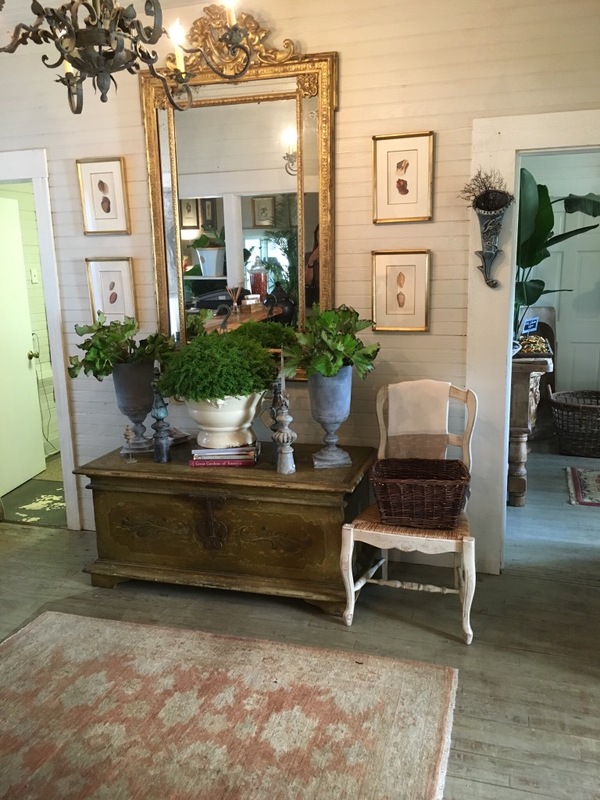 While you are there, you should stop by Bastide Home & Garden. 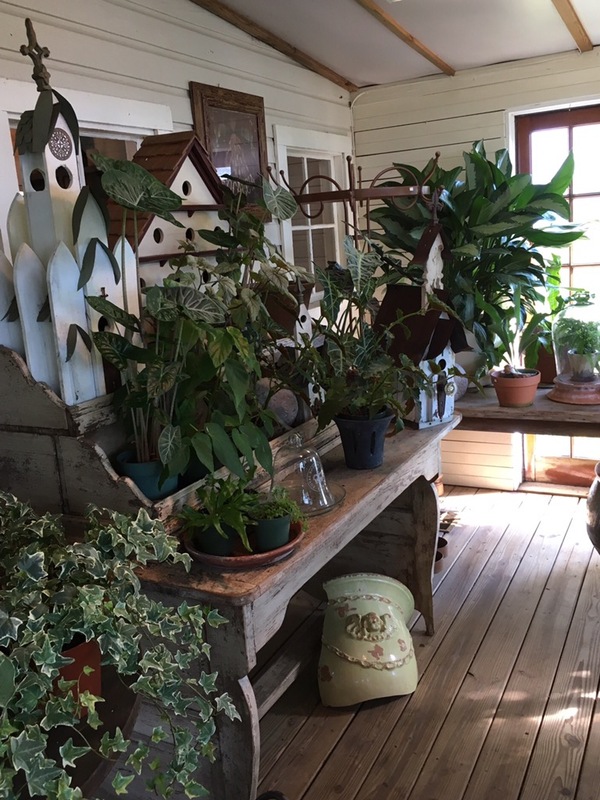 There are so many beautiful plants and vignettes to admire here. 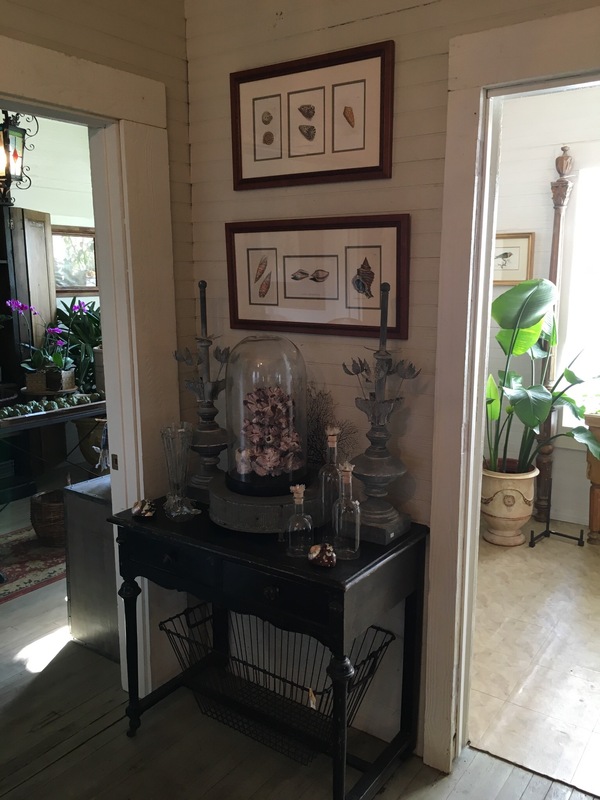 When you pull up to the property, there is a beautiful little nursery set behind an iron gate and in front of a charming little cottage. 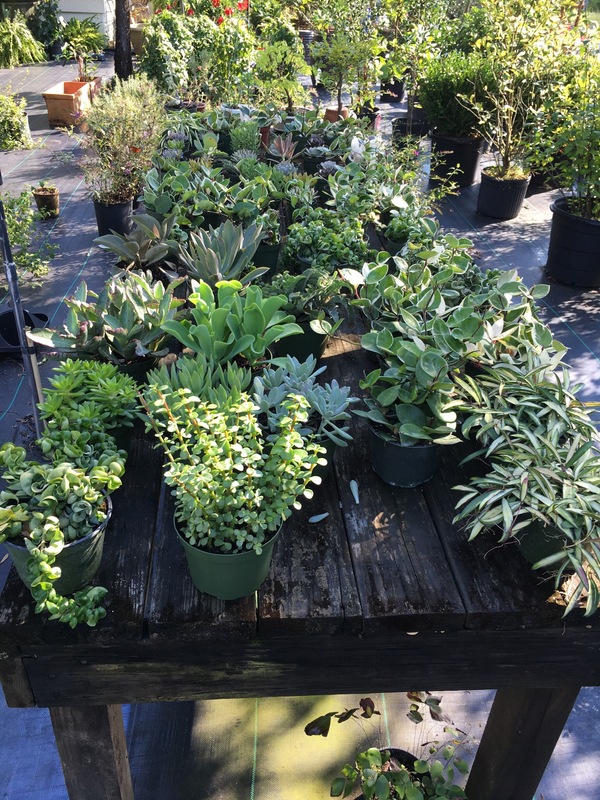 Outside you will find large planters, clipped boxwoods, ferns, succulents, mandevilla, and more. Inside there are even more gorgeous plants. Begonias, unusual ferns, and stag leaf ferns to name a few. 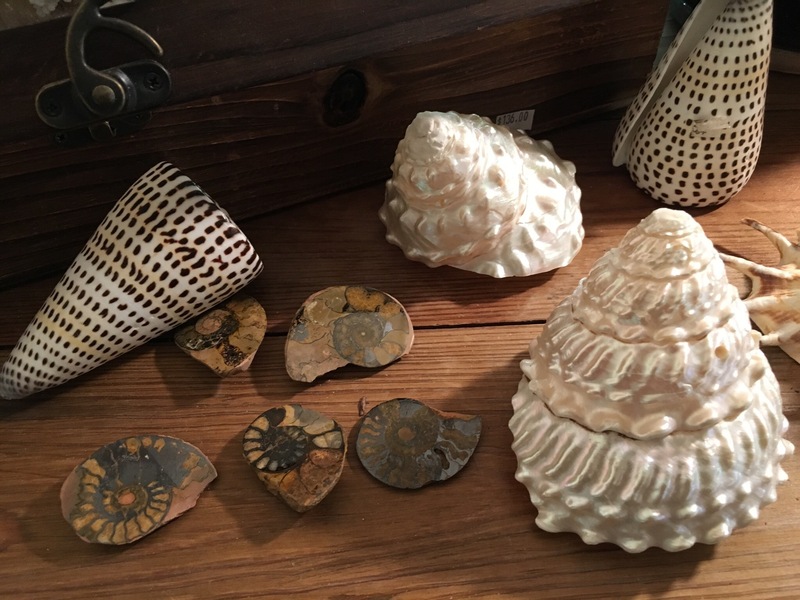 The store also carries art work, natural sponges, corals, bees wax candles, furniture, and more. 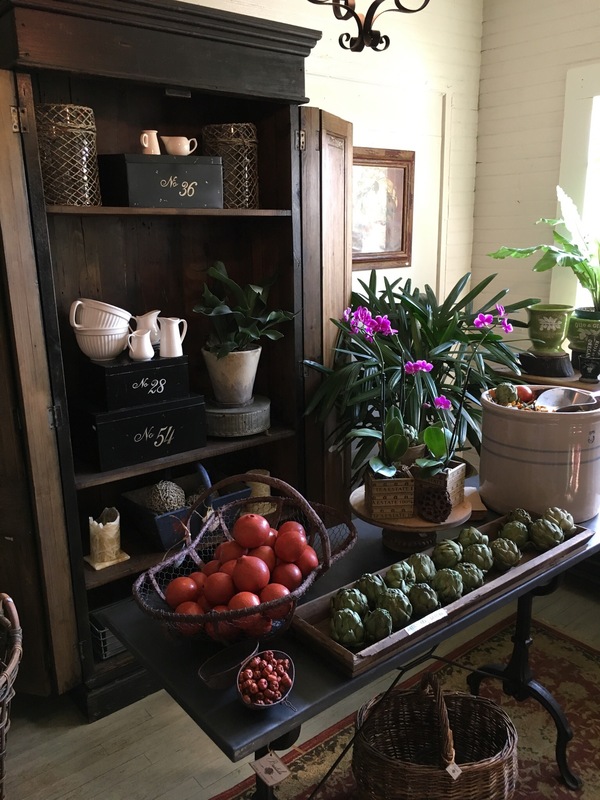 Everything is beautifully curated and displayed by the owner, Ashlie Friis. She is always so helpful in answering all of my questions about what the plants need to be happy. Every time I go there, really take my time to soak up every detail of her beautiful displays. 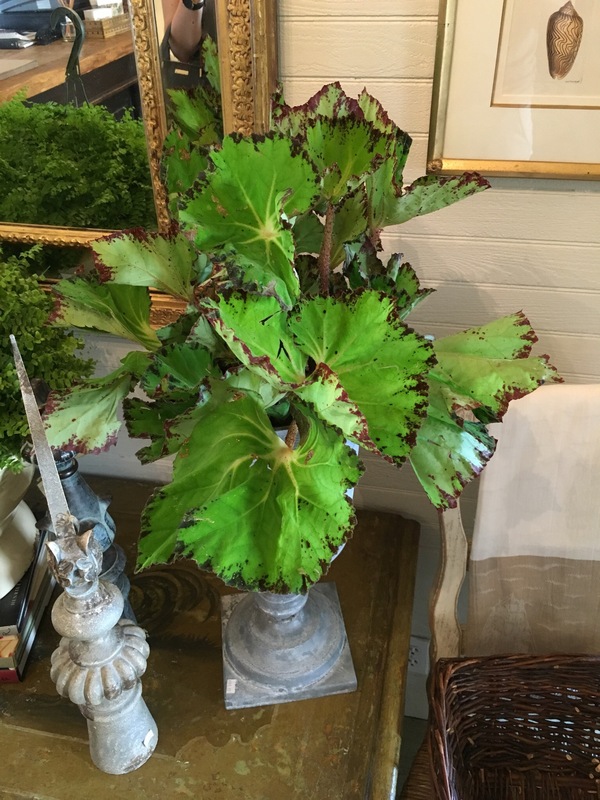 If you are in the area, stop by and pick up a beautiful little plant to brighten up a corner of your home. I love it! Lots of texture and shiny glass bling in these pics, I notice. I can see where your kitchen inspiration came from. This place has the rich hued woods and deep greens that show up in your photo collage. Great looking place.